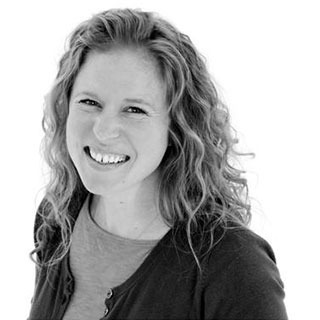 Carrie is a Senior Research Manager at AB Vista, an animal nutrition technology company. Carrie specialises in enzymes and nutrient interactions in monogastrics and is author or co-author of 45 peer-reviewed papers and 5 book chapters and co-editor of 1 book on phytate and nutrition. Prior to joining AB Vista, Carrie worked as a postdoctoral research assistant in the Department of Animal and Poultry Sciences at Virginia Tech. Carrie received a BS and MS in Animal Science from the University of Missouri and a PhD in Animal and Poultry Science from Virginia Tech.